Sometimes, a soccer match is more than a soccer match. 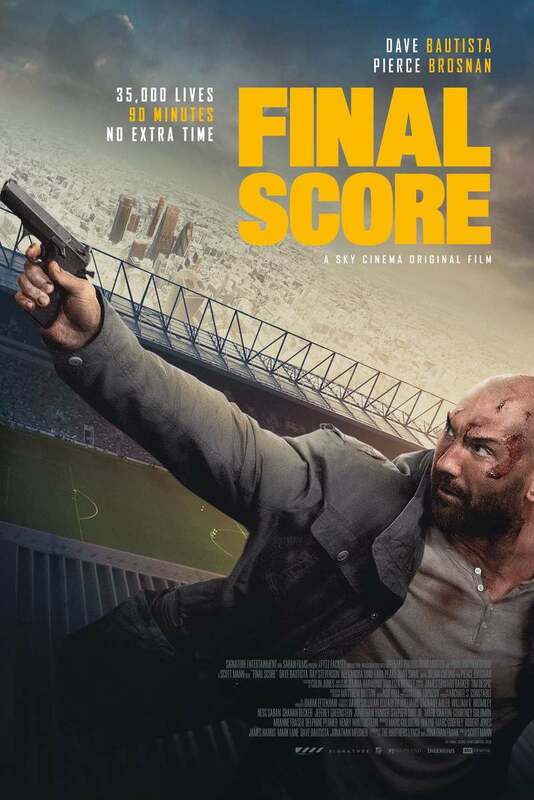 That's what ex-soldier Michael Knox learns when a group of vicious terrorists infiltrate a soccer stadium filled with 35,000 captive hostages. It becomes personal for Know when he finds out that one of the hostages is the daughter of a fallen war hero who had become Knox's dear friend prior to getting killed in action. There isn't time to call out the militia. It's up to Knox to call upon all his military training to thwart the terrorists and save the day. The obstacles are many but his resolve may be all he needs.